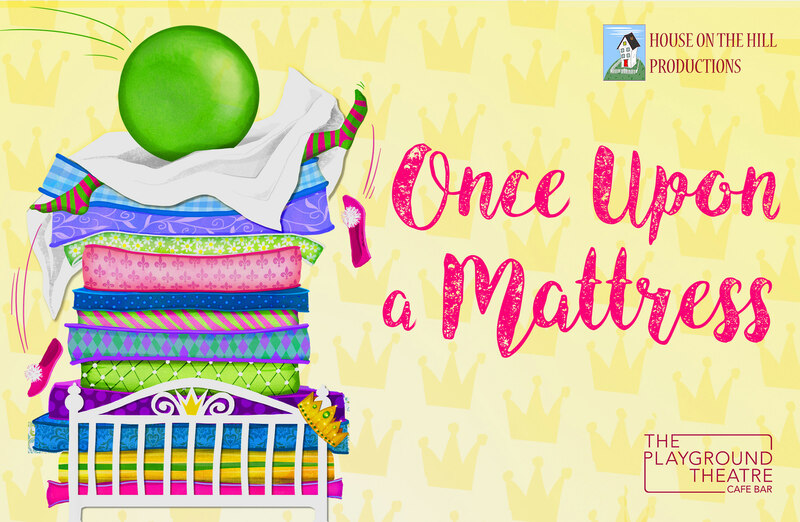 ONCE UPON A MATTRESS will open at The Playground Theatre this Christmas! 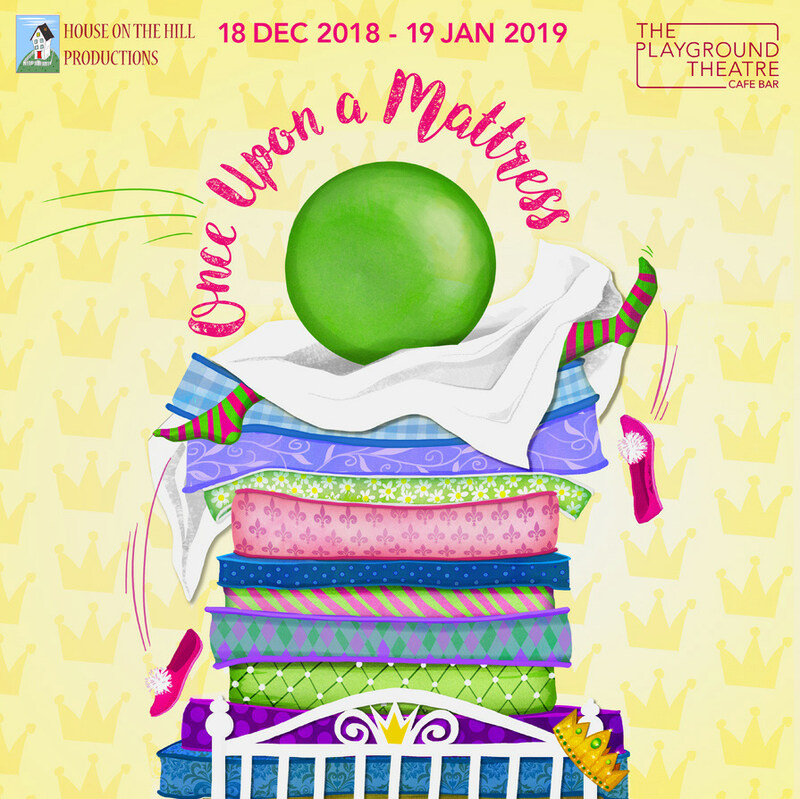 House on the Hill Productions presents ONCE UPON A MATTRESS, a modern-day family musical retelling of the Hans Christian Andersen fairy tale The Princess and the Pea, with music by Mary Rodgers, lyrics by Marshall Barer and book by Jay Thompson, Dean Fuller and Marshall Barer, running at The Playground Theatre from Tuesday 18 December, 2018 to Saturday 19 January, 2019. Direction by Alex Pearson and Grace Wessels. Winnifred, better known as Fred, is not your average princess - she’s loud, independent and knows her own mind. But for her to marry Prince Dauntless, she must prove to his overprotective mother, Queen Aggravain, that she is indeed a true princess in an impossible test. 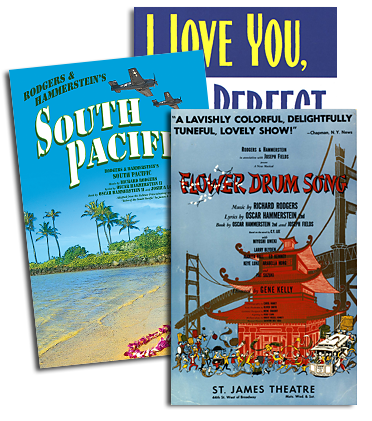 Set against the colourful backdrop of her beloved’s castle, and with an upbeat jazzy score, this is the perfect comedy musical to see this holiday season, and will delight young and old alike. Chances are you’ll never look at fairy tales quite the same way again!